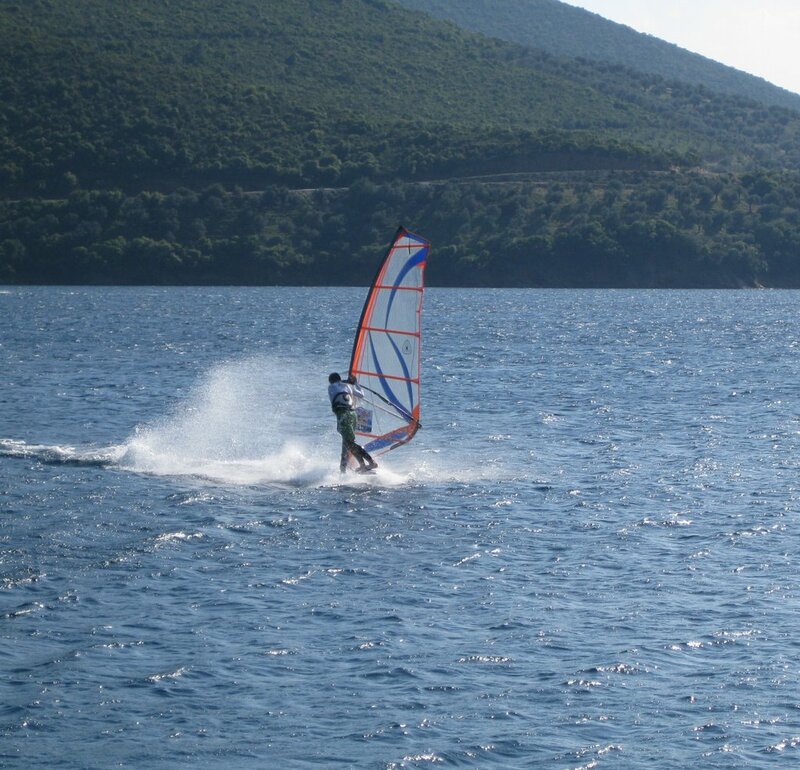 “Mikro” beach 9 km. by car from Lafkos. Alternatively, access is possible from Platanias (10 km) by car, by bus or on foot from paths. “Pao” beach, 11 km by car from Lafkos on the way to Argalasti. Alternatively, from Chorto (9 km. from Lafkos and 3 km. on foot from the coastal part of Chorto-Lefokastro). From Milina (6 km. from Lafkos), arriving at the quiet beaches and islands of Pagasitikos Gulf or Sporades (Skiathos, Skopelos, Alonisos). On Pagasitikos side, at Marathia beach, 16 km. from Lafkos. On the Aegean Sea side at Kastri, 11 km. from Lafkos. At Chorto, 9 km. from Lafkos, you can find Panagia reef, while there is also a diving center. In Agia Kyriaki, 30 km. from Lafkos, in the port where you will see the shipwreck “Kali Tychi”. 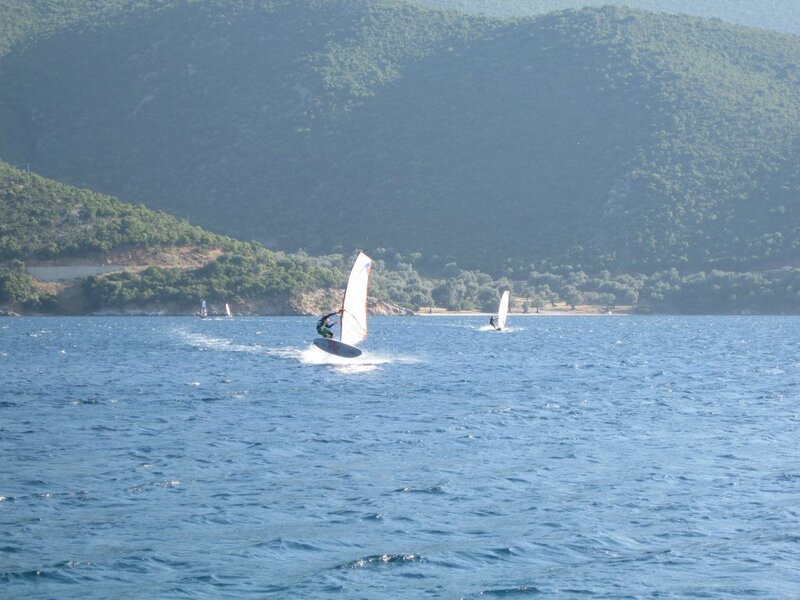 At Lefteri reef, between Pelion and Skiathos, where Xerxis was the first one wrecked! 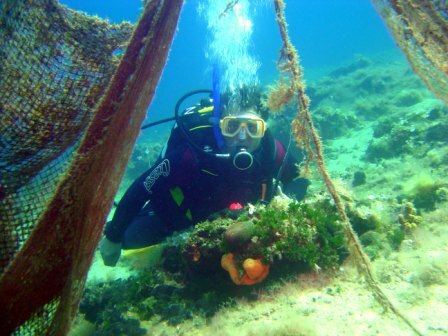 It now hosts two shipwrecks and rich marine life. In Alatas istand in Milina, 9 km. 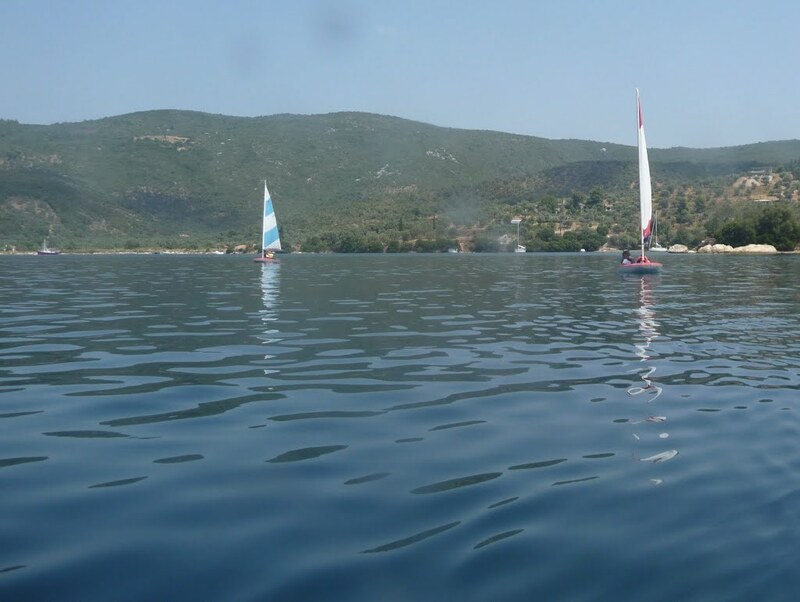 from Lafkos, for wonderful underwater experiences.